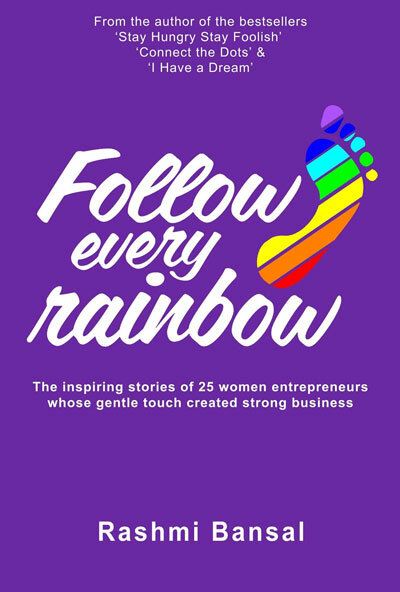 Swan Suites is featured the book “Follow every rainbow’ by author Rashmi Bansal based on 25 Women entrepreneurs in the country. Member of Vital Voices-A US State Dept and Hillary Clinton initiative. 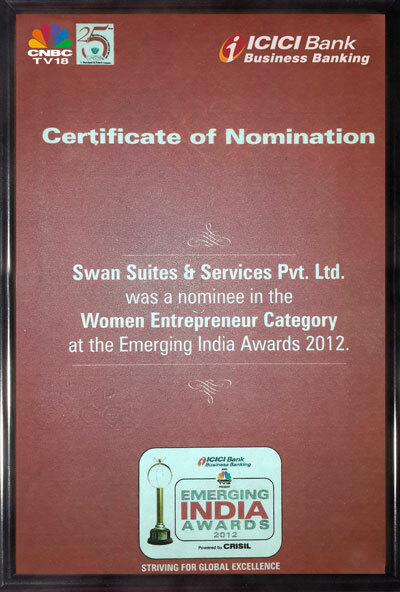 Swan Suites is a recipient of Scholar ship from Goldman Sachs for the Directors Program -WEP and Business Advisory Services at ISB.